Reliable Process Solutions offers three Reliability Databases, including multiple versions to fit your needs. Our database selection is below, you can click one of the image boxes to learn in full detail what each database has to offer. 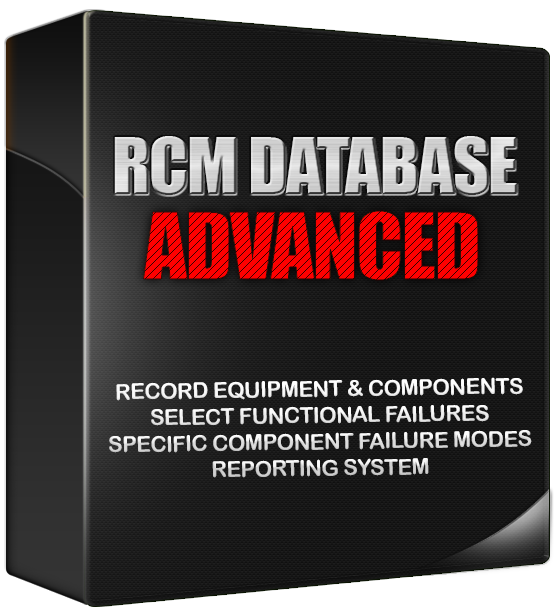 Asset Criticality and RCM Database have two variations available for purchase as well. All software can be purchase at our Online Store Here as well.